My child was reading at four! My child was reading at three! Oh yeah? Well my child was reading at two-and-a-half! I've got you all beat! My child could read before he was born! Sound familiar? It may not be words you've actually heard or spoken, but if you're like me, you've probably had moments where you felt more than a little competitive over your child's ability to read. I always thought it would be cool to proclaim, "My child was reading at age three!" Though I never had that chance, because our kids were average (statistically, most kids are), it was no less a thrill to witness their blossoming ability to read. There are no prizes for who reads first or earliest, but oh the joy of being able to read. That is reward enough. And how sweet to be the one to see the lights go on for the first time and the decoding begin! Such was the belief of a dear older friend of mine who encouraged me to start playing simple decoding games with our firstborn when he was in the pre-school phase. "It doesn't take much," she said, "just a stack of 3x5 cards and a black marker." She and her husband were visiting for the day and she noticed Harrison's interest in books. "Are you teaching him to read?" she asked. "No," I said a little embarrassed, "I don't know how." "It's easy," she said. She asked me for some recipe cards and a sharpie and began to make simple flashcards. Just a few at first. She wrote one over-sized letter on each card. "a," "s," "x," "i," "t," "n," and so on. Then she placed them on the floor and called Harrison over to play a game. She put the first card in front of him and said, "This says 'ah'" (making the short a sound as in "apple"). "Can you say, 'ah'"? He repeated it. "Good," she said, with a smile. "Now this next one looks like a snake. It says 'ssss.' Can you say 'ssss'?" He was eager to play. The next one was really fun. "It's sounds like when you open a can of pop," she said, "pointing to the x. 'Xssss'." He repeated it back to her. Now, she said. I'm going to place all three in front of you. Can you point to the card that says "ah"? He pointed to the card with an a. "And how about the one that sounds like a can of pop? Xsss? This one's tricky." He looked for a minute, then pointed to the x card. "Finally, the snake. Which one says, 'ssss'?" He reached for the s card. They went on like this for 10 minutes or so, adding a few more letters and switching the order. Sometimes she'd say the sound and ask him to point to the letter, other times she'd point to a letter and ask, "What does this one say?" It was great fun. A game. And he was learning to read. Actually, he'd already been learning, every time we read a book to him. He knew what to do with a book, how to hold it, and which way the pages turn. If you read to your children, and to yourself, you're already teaching them the fundamentals. If you limit their screen time, and yours, and opt instead for books and conversation, you're building in them the potential to embrace a culture of reading. And if they can speak your native tongue, you've already done the hardest part: you've taught them language. That's a huge task! Well done! All these things are basic, but we tend to overlook them when it comes time to prep our kids for kindergarten. It's like we forget all that we've been teaching them since they were born--all the skills without which, they'd never have a chance in the world! You have taught your children to eat, to sleep, to play, to explore, to love, to rest, to work. And infinitely more. Compared to all that, teaching them to read is easy. Or at least not nearly as difficult as we tend to believe it is. As I'm embarking on my fourth journey of teaching a pre-kindergartner to read, I'm revisiting my favorite books and games. They've all had a place in our home, though some suited certain children better than others. Each child is unique and so is his or her learning style. Here, for your review, are our favorites. 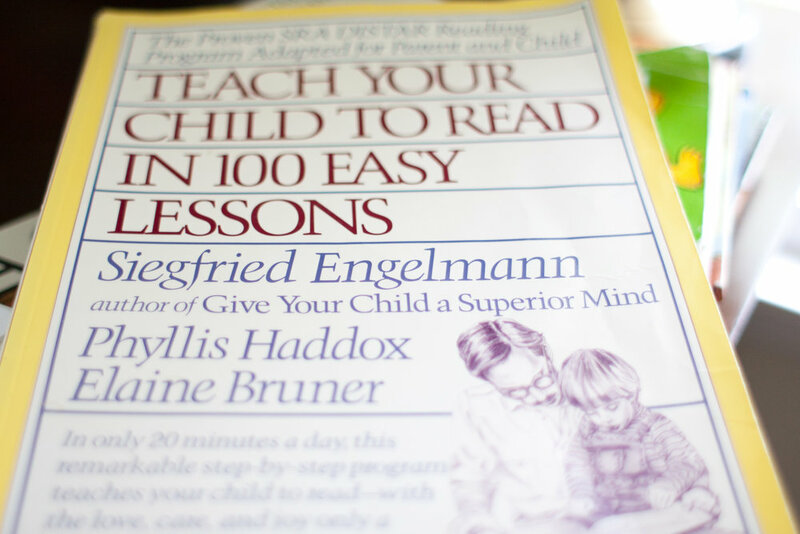 100 Easy Lessons For our structured child, the one who thrives in the presence of order and who likes to follow the rules for board games precisely, the most useful book was Teach Your Child to Read in 100 Easy Lessons. It sounds like a lot, but this big book was super easy to use, and its methodical approach was just the thing. Each lesson builds on the one before it and provides lots of practice of new sounds and concepts. Bob Books Short, sweet, and simple, the Bob Books offer a quick reward. In the first day or two of reading, new readers can say, "I read a whole book!" That's no small accomplishment and encourages them to keep going. The simple line illustrations can also be fun for coloring. We bought the first of the five sets (each level comes with 8-12 books) and borrowed as many of the rest as possible from the library. With an emphasis on simple--they're useful, not literary--they're great for starting out, but may not be the sorts of books kids want to read over and over. Noah Webster Updated and reprinted from the original Blue-Backed Speller (c. 1850), this little classic is well-organized with short lessons that are designed to teach reading, phonics and spelling in logical progression. 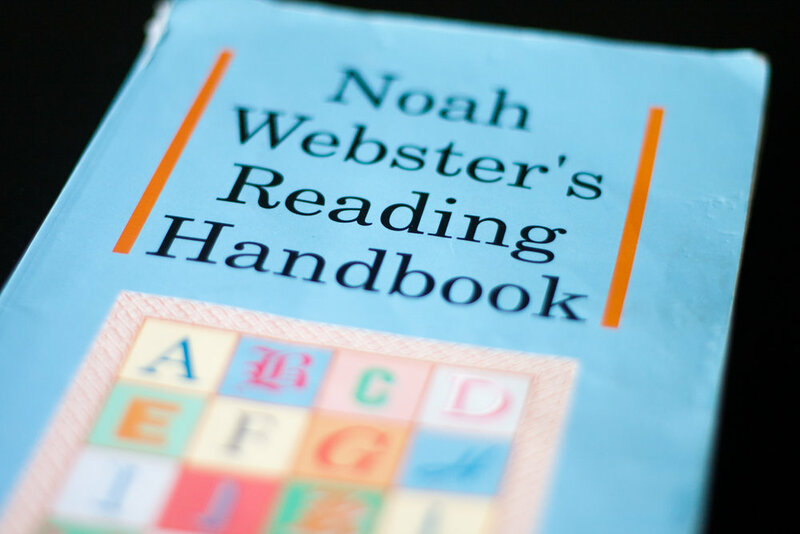 I've used Noah Webster's Reading Handbook with all of our kids with great success (but the boys seemed especially well-served by the format). Frog and Toad We've read our copies of Frog and Toad till the covers came off and the pages frayed. Initially, we read them to the kids. But not long after each of our children has begun sounding out words, we've encouraged them to conquer "the chapter book." 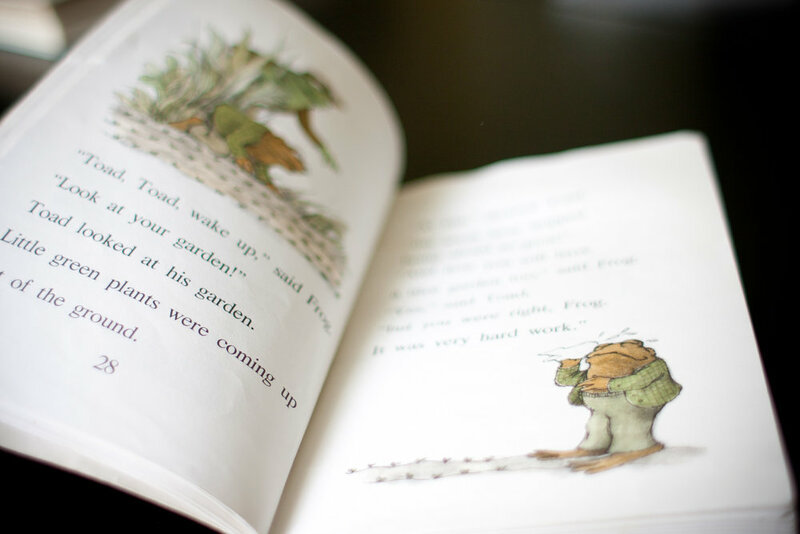 Frog and Toad is a gentle and lovable place to start. 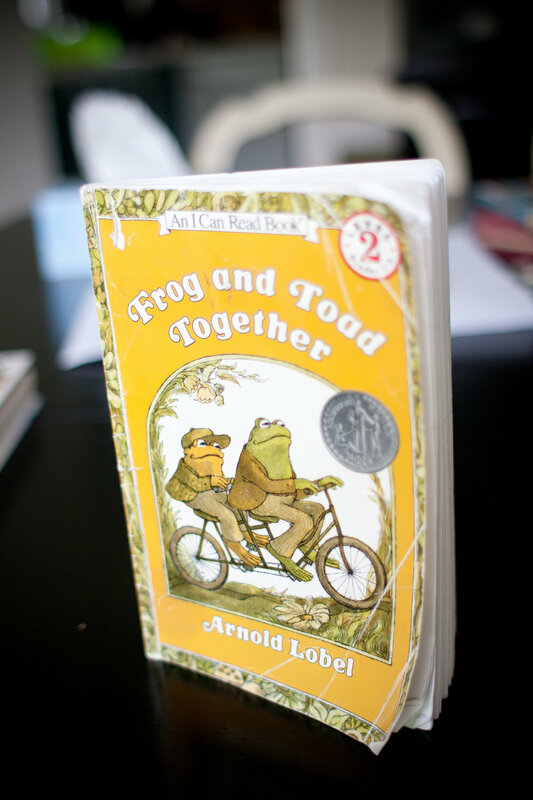 Now in their third go-round, we still adore Arnold Lobel's humor and illustrations and even bought a stuffed Frog and Toad along the way. They're all-time favorites. 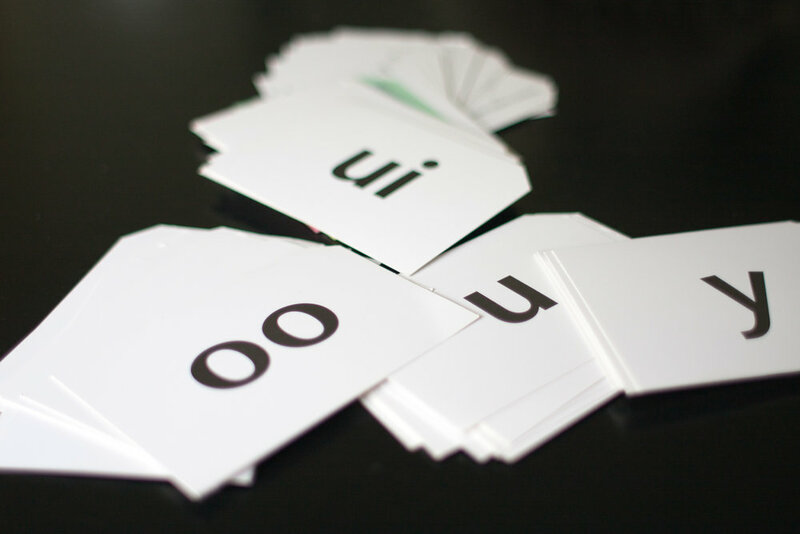 Flash Cards We have a handy set of phonogram flash cards for teaching and reviewing the sounds of the letters and letter combinations in English. Ours are based on the Spalding method of teaching reading. Although we ended up not using that method, we do still use the flash cards. They're like the ones my friend made by hand, but include more than just individual letters. 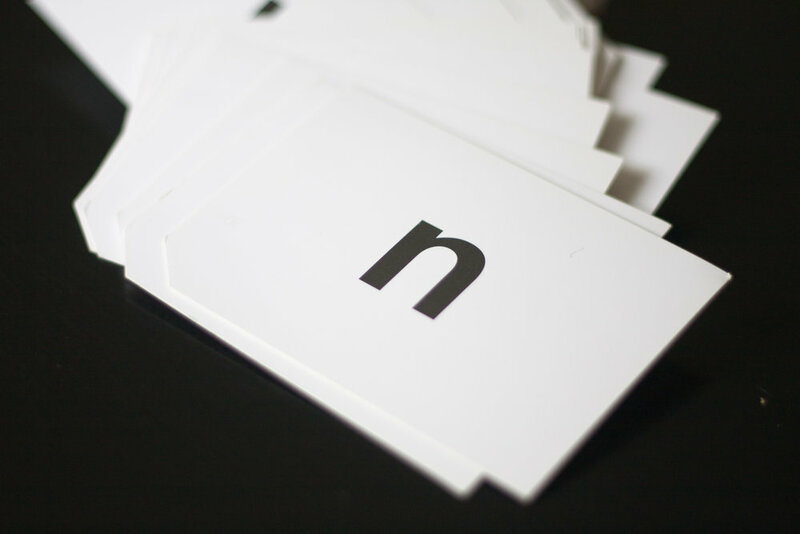 You can find a range of phonics flashcards online for under $5. One More In addition to these well-worn favorites, I've heard other moms talk about success they've had with The Ordinary Parent's Guide to Teaching Reading. Whatever books you use to teach your children to read, when you're tempted to think I could never teach my children to read, remember, every time you take them to the library, turn off the TV and grab and book, encourage them to play with books, and read to yourself where they can see you, you already are. Whatever their age when they move beyond "See Jane Run!" the joy of being there helping them and cheering them on reminds us it's not a race, but a journey. One you're specially equipped to lead them on.